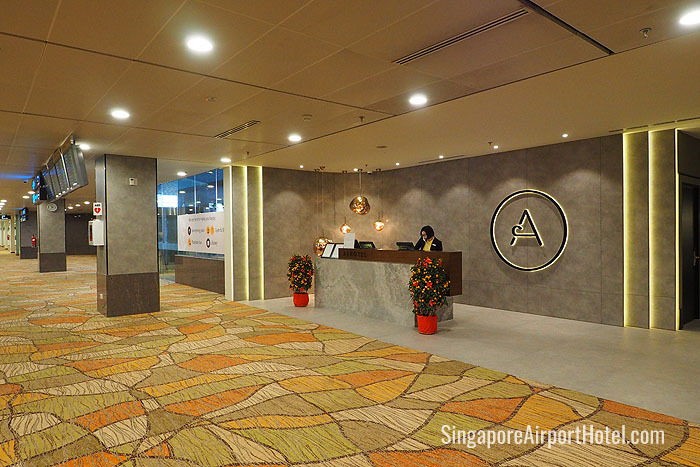 Located within the Departure/Transit area in Terminal 1 of Singapore Changi Airport, the Aerotel Singapore Transit Hotel is equipped with a host of facilities that provide passengers with everything they need to have a comfortable stay, and more, without leaving the airport or clearing customs and immigration. 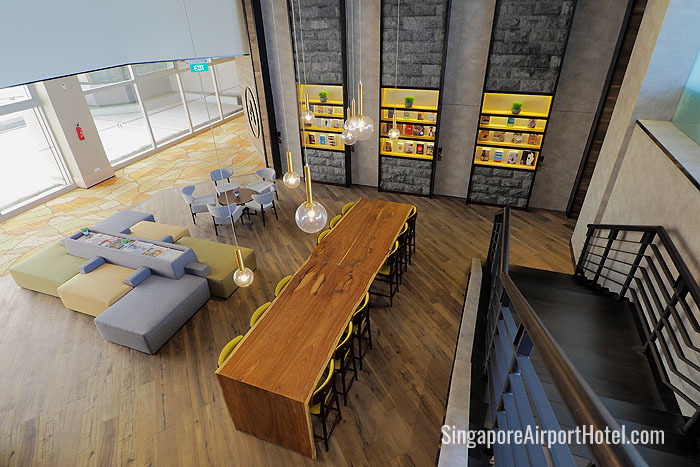 The hotel is accessible to passengers in transit from all three terminals (Terminal 1, 2 and 3) at Changi Airport via automated walkways or airport skytrain. 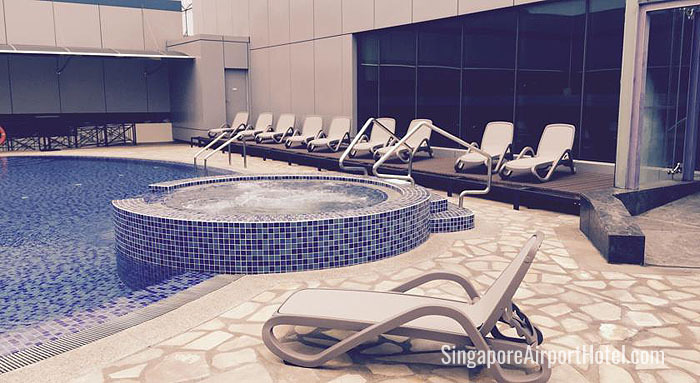 Aerotel is the only airport transit hotel in the world equipped with an outdoor swimming pool, poolside bar, gym and library facilities, alongside 70 premium rooms. 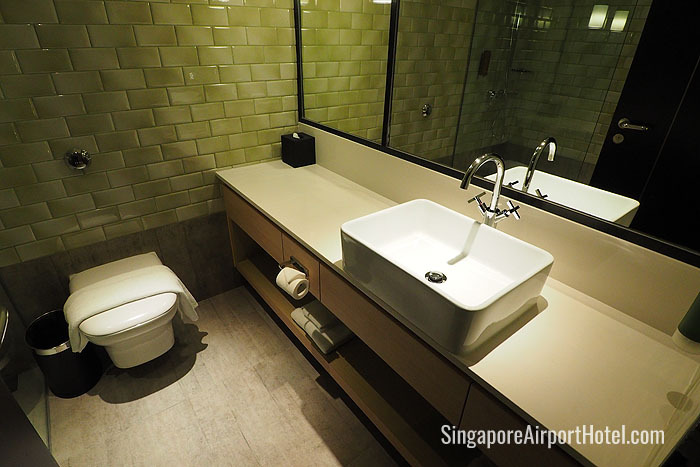 Aerotel Singapore Changi Airport offers Budget Single and Twin Rooms with shared bathrooms, as well as Standard Twin Rooms with private bathrooms. The hotel rooms are rented in 6 hour blocks. 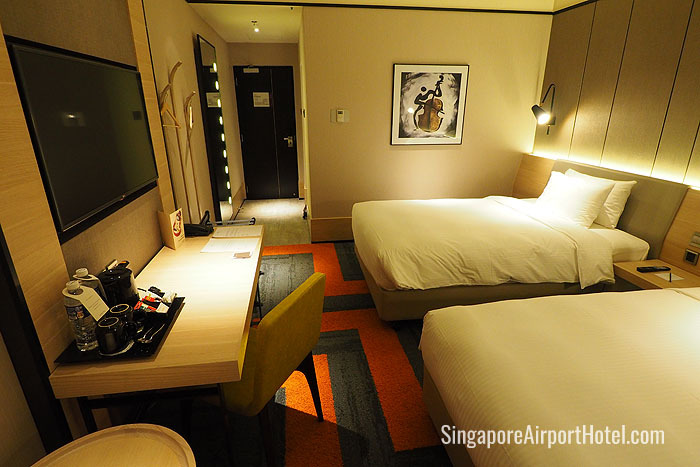 Check-in is available 24-hours. 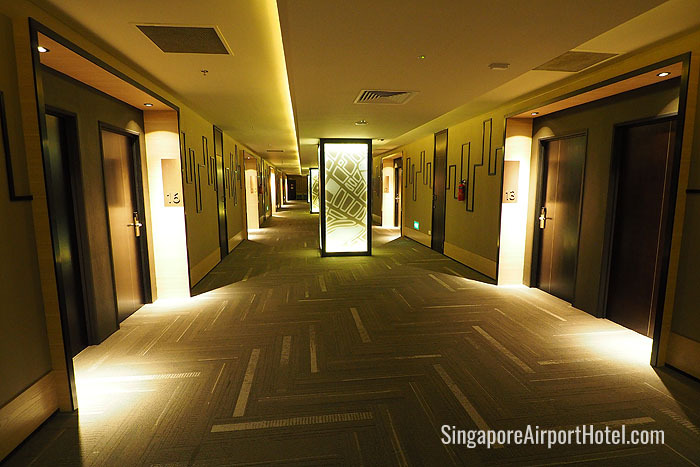 When making room reservations guests are required to provide arrival and departure flight details. 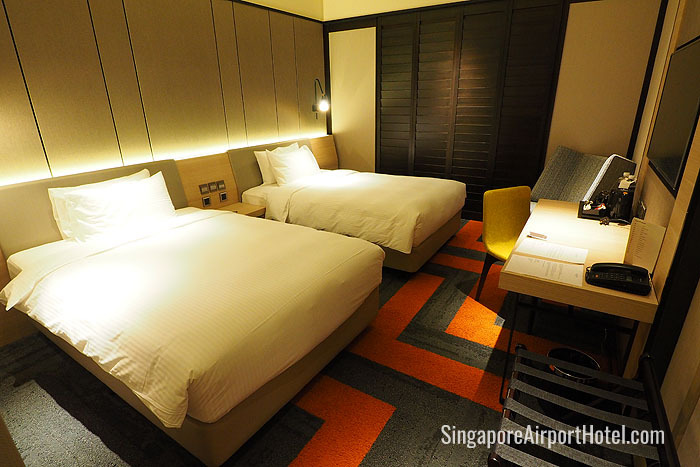 Admission is free for hotel guests, other passengers are charged 17 SGD nett per person. 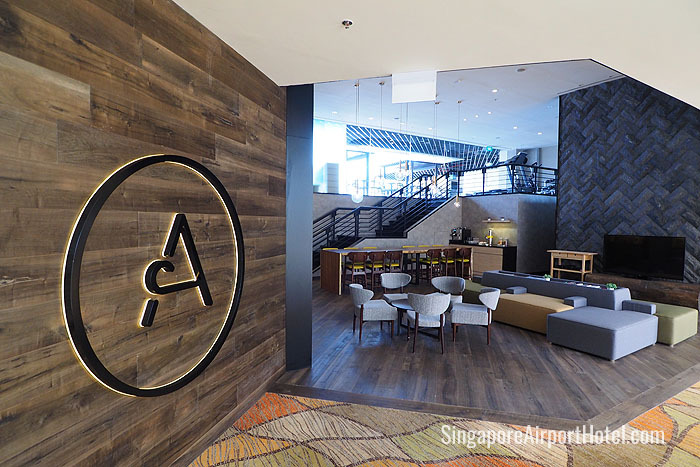 The library lounge at Aerotel Singapore is a place to grab a book or meet other travelers. 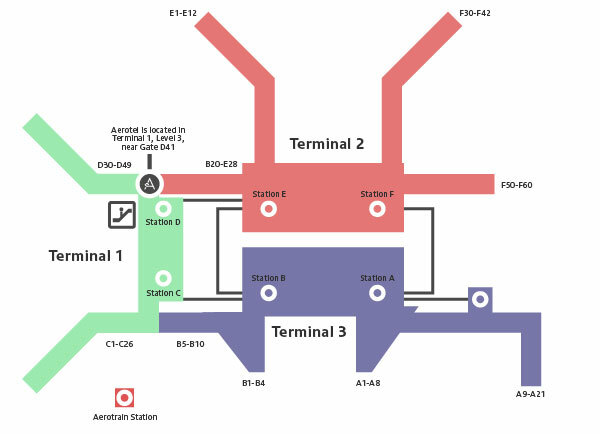 The hotel is located at Level 3, Departure / Transit Lounge, Terminal 1 (near Gate D41). 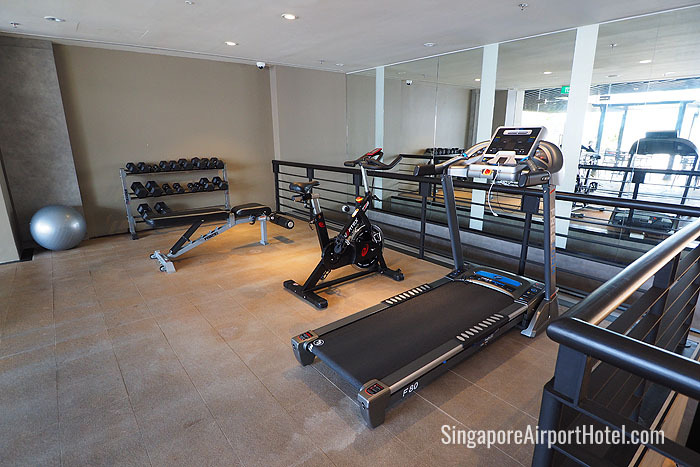 Take the escalator up to hotel reception. Advance reservation of 3 to 4 weeks is advisable. 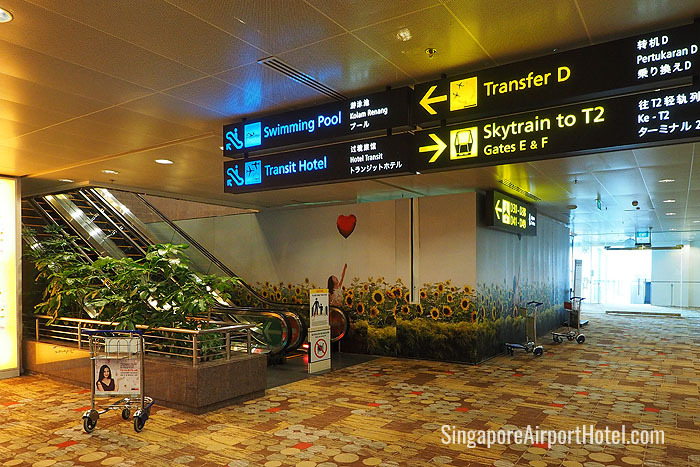 PLEASE DO NOT CLEAR IMMIGRATION / CUSTOMS AS THE HOTEL IS LOCATED WITHIN THE DEPARTURE TRANSIT LOUNGE.